Our GASP Lab Analysis Video Software offers all sports the opportunity to analyse their movement as never before. Our GASP Lab system and other associated programs have over 10,000 customers worldwide from student users, professional coaches, high-end studios, national bodies and golfing academies. We have software to suit all needs and requirements. 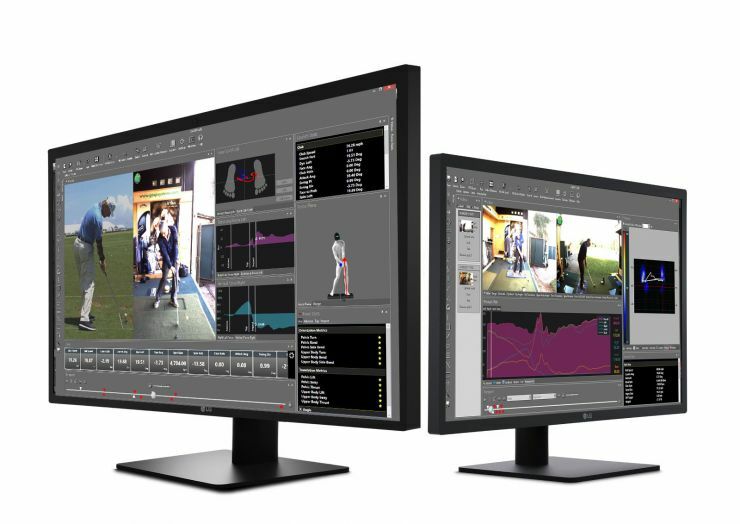 Our solutions offer not just regular video, but high speed video, integrated 3D motion analysis, force platform data, ball flight data and club data, along with the ability to communicate with students via the internet. Coaches are able to start small, then improve their facility as and when they require. Our service does not stop with just selling products, we offer a full solution which includes studio design and planning. Lighting and camera solutions, depending on the environment, are as important as the equipment itself. The internet is playing a larger role in a coaches life these days and communication is vital for any coaches/pupils relationship. With our expertise over many years, we can develop the perfect solution for any coach to improve their students experience and performance and importantly their own profitability.